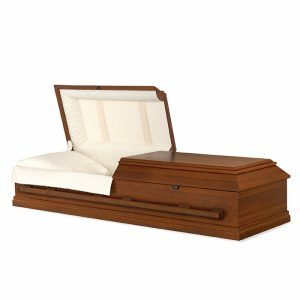 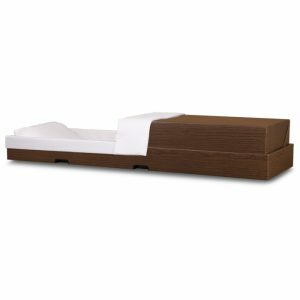 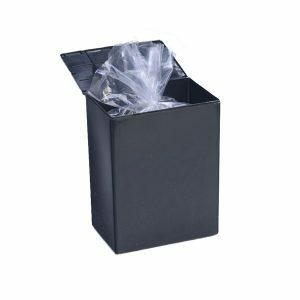 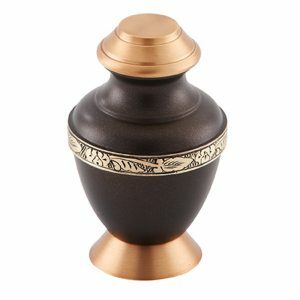 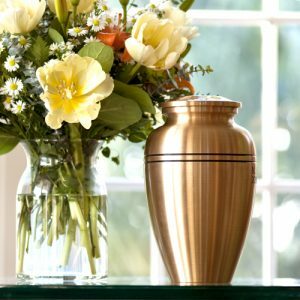 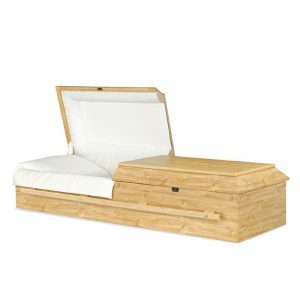 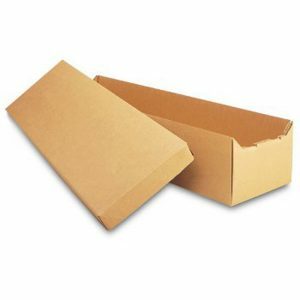 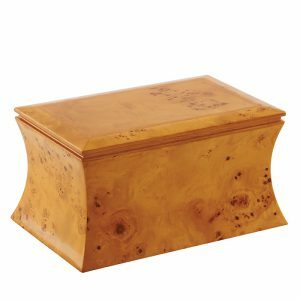 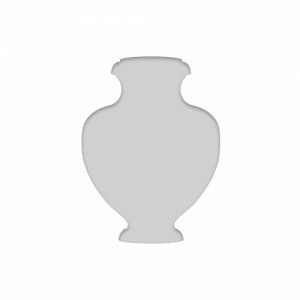 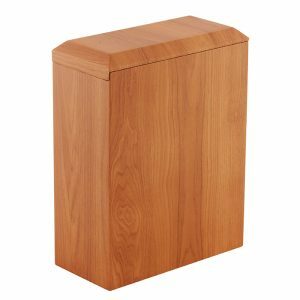 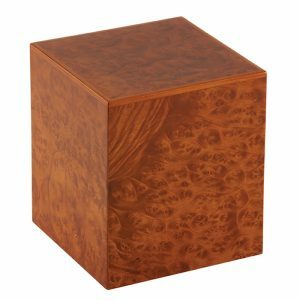 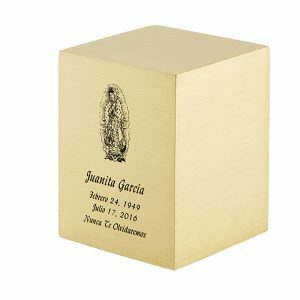 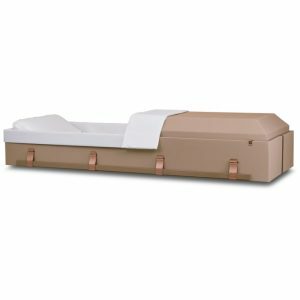 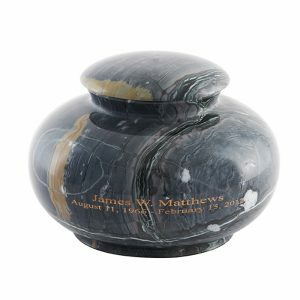 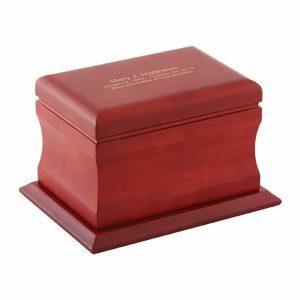 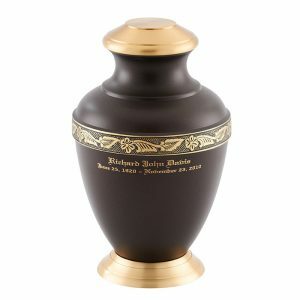 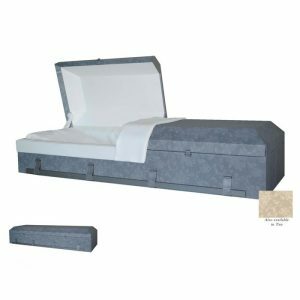 Standard shipping of cremated remains within the U.S.
*Processing and handling fee if you wish to provide your own urn. 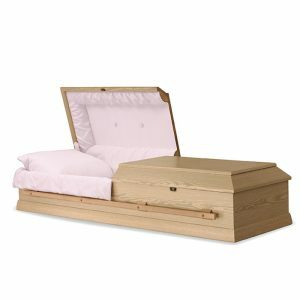 I would prefer to provide more details later. 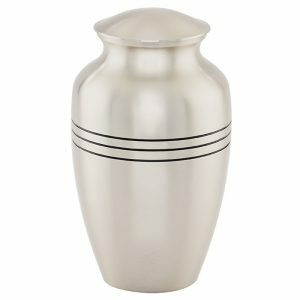 Was Decendent Ever In the US Armed Forces?